I think, as the world and technology becomes more developed than ever, society’s problem are turning into another shape. We are not questioning the technology again, but rather our attitude towards the technology. 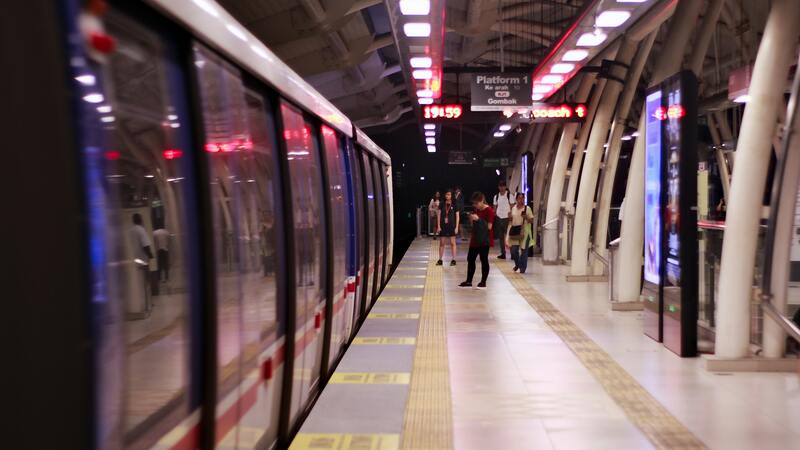 The other day, the local social media was in an uproar due to pictures of passengers of the new MRT with all their multiform behaviour for the sake of taking selfies. People are humiliating the subject saying that it’s not the right attitude. While it’s true that their behaviour weren’t right, in the other hand, I think we need time for these people to align themselves with the new technology. Because let’s face it! Our technology didn’t exist locally for the previous generation. Unless you’re naturally well-mannered or well-travelled so you know what to do, people who are new to the technology don’t know the boundaries. New technology was indeed should come with attitude alignment and we should be patient because the transformation will be gradual. I remember I was leaning in a corner in an MRT station in Bangkok, watching how people got their ticket and how they were getting in. It was my first time took an MRT. I was alone and don’t know what to do. I can imagine it might be the case for a lot of Jakartans now that they got this new technology. It’s exciting, yes. But also foreign enough for locals who are totally new to know exactly what they are supposed to do. Instead of judging each other, it would be wise to share more awareness like this, this, or this so more people become more aware. I think it’s great that our society’s are starting to be more concerned about the right behaviour. Getting aligned should be a collective effort and we should be accountable for each other in the process. This essay was originally published in the third edition of my newsletter.